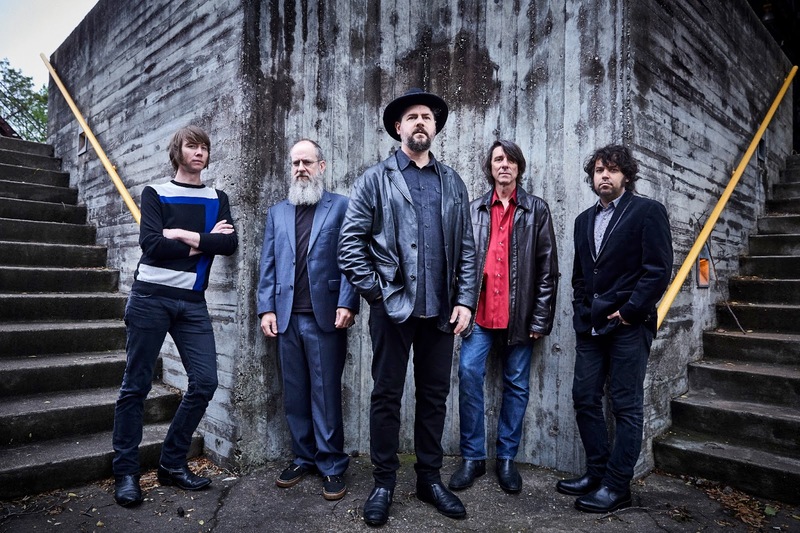 If It's Too Loud...: Drive-By Truckers - "Surrender Under Protest"
Drive-By Truckers have always been a fairly political band. The band just announced their latest album, American Band, which is going to rev the politics up to 11. Co-songwriter Patterson Hood says about the upcoming album: "I don’t want there to be any doubt as to which side of this discussion we fall on. I don’t want there to be any misunderstanding of where we stand. If you don’t like it, you can leave. It’s okay. We’re not trying to be everybody’s favorite band, we’re going to be who we are and do what we do and anyone who’s with us, we’d love to have them join in." Mike Cooley is also pretty direct about the new album: "I wanted this to be a no bones about it, in your face political album," he says. "I wanted to piss off the assholes." The first single, "Surrender Under Protest," is a perfect example of the Drive-By Truckers' politics. It's about South Carolina finally removing the Confederate flag after the shooting in a Charleston church last summer. With the opening line "From the comfort zone of history," Cooley leaves no possible chance that the listener might misinterpret his lyrics. American Band will be out September 30 on ATO Records. You can listen to "Surrender Under Protest" below. 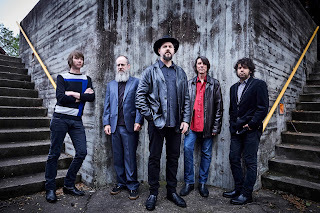 For more on the Drive-By Truckers, check out their website.